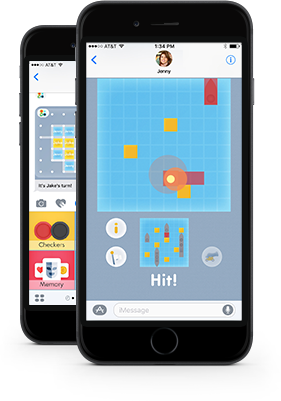 Play Battleship, Memory, Checkers, and more! 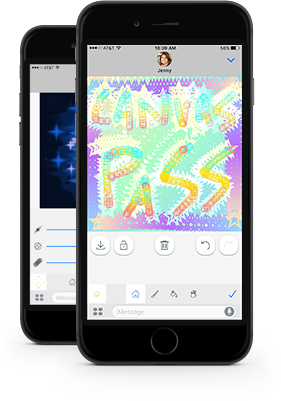 Take turns drawing with your friends! 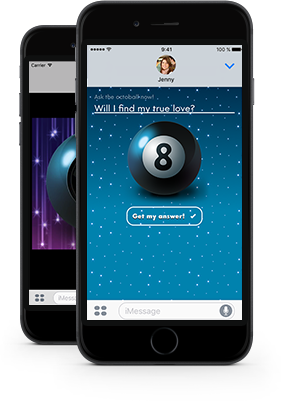 Ask Octoball your question to share your fortune. 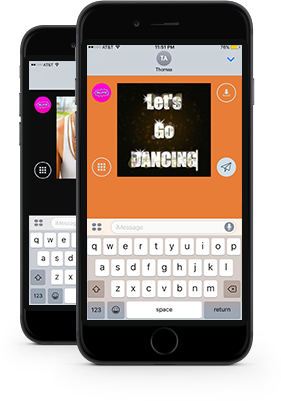 Add sass and style to your chats. 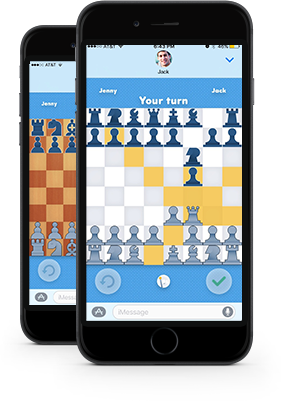 Play chess with your friends directly in iMessages.